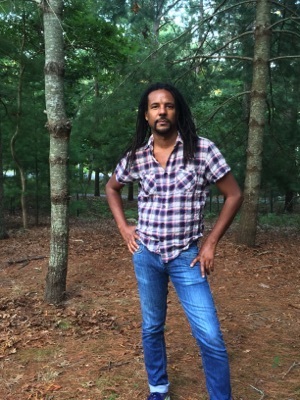 NEW YORK (AP) - Oprah Winfrey has a new book club pick, Colson Whitehead's “The Underground Railroad,” a historical novel that imagines the network of safe houses and passages that helped slaves escape to free territory is an actual train. Winfrey told the Associated Press during a recent telephone interview that she knew from the first sentence that she would want to share her passion with her audience, an impulse she has relied on with uncommon success for 20 years. “The Underground Railroad” was scheduled to come out in September, but after learning of Winfrey's decision, Doubleday moved up the release date to Tuesday and more than doubled the announced first printing, from 75,000 to 200,000. An interview with Whitehead appears in the September issue of Winfrey’s magazine, “O,” which comes out next week. Winfrey's website, Oprah.com, will include a reading guide and Winfrey’s comments, and “Underground Railroad” will be featured on the social media site Goodreads (Goodreads.com/OprahsBookClub). Whitehead, 46, is the author of highly regarded novels such as “The Intuitionist” and “John Henry Days,” and a finalist for the Pulitzer Prize and the National Book Critics Circle award. In “The Underground Railroad,” his sixth novel, he imagines that the network of safe houses and passages that enabled slaves to reach free territory is an actual train. 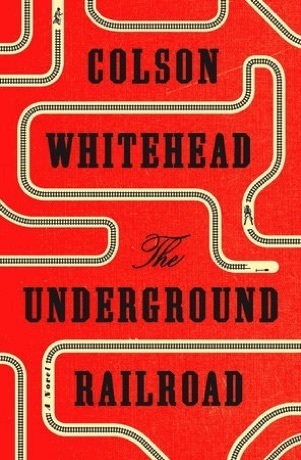 The book was already highly anticipated, with the trade publication Kirkus Reviews calling it “startlingly original” and praising Whitehead for examining “race mythology and history with rousing audacity and razor-sharp ingenuity.” Winfrey said the novel was so vivid she double-checked her history books to make sure the rail system didn‘t exist. During a recent telephone interview, Whitehead said that he swore out loud -- while on a plane -- when he learned his book had joined Winfrey’s pantheon of favorites. Winfrey started her club in 1996 with Jacquelyn Mitchard's “The Deep End of the Ocean,” and laughs as she recalls her early doubts that you could use a television show to talk about a novel. Her choices would sell hundreds of thousands of copies, and sometimes millions, but Winfrey originally saw the club as an extension of what she did in person, when she handed out copies of Alice Walker’s “The Color Purple” to passers-by near where her program was taped in Chicago. Her criteria, books she feels compelled to talk about, has remained constant. But the club has evolved often. At first, she announced a new book every month, a pace she acknowledged was unsustainable. She suspended the club briefly in 2002 and for a time only picked older works, such as John Steinbeck’s “East of Eden” and Leo Tolstoy's “Anna Karenina.” She suspended it again after her syndicated television program ended in 2011. “There is a diminished sales impact because I don’t have the platform to reach millions of people at one time,” she said, adding that she had to “let that go” and appreciate that what mattered was getting more people to read.